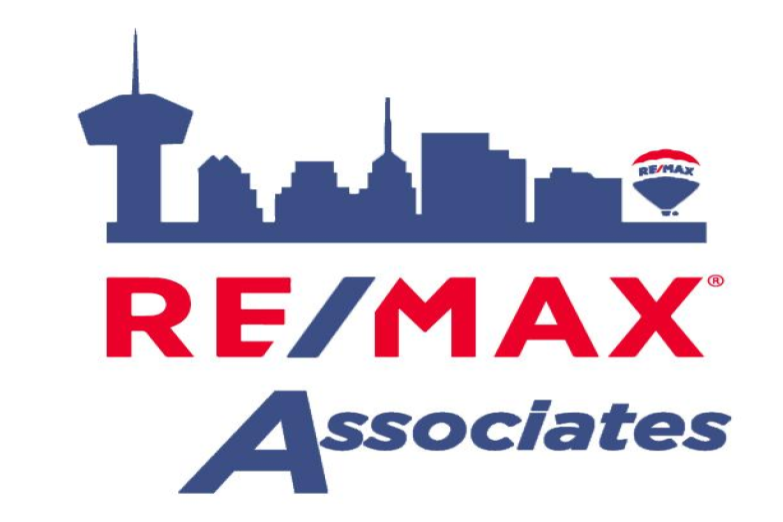 Re/Max Associates of San Antonio's mission is to offer unparalleled service to ALL clients in the San Antonio real estate market. Your complete satisfaction with our service and representation is our #1 Priority. As long-time residents and experienced San Antonio real estate agents, we built this website to be a resource for local real estate shoppers as well as anyone who might be relocating to the beautiful San Antonio area. So please have a look around and contact us with any questions you might have about the San Antonio market or our services. We are here to help! Let's get started.